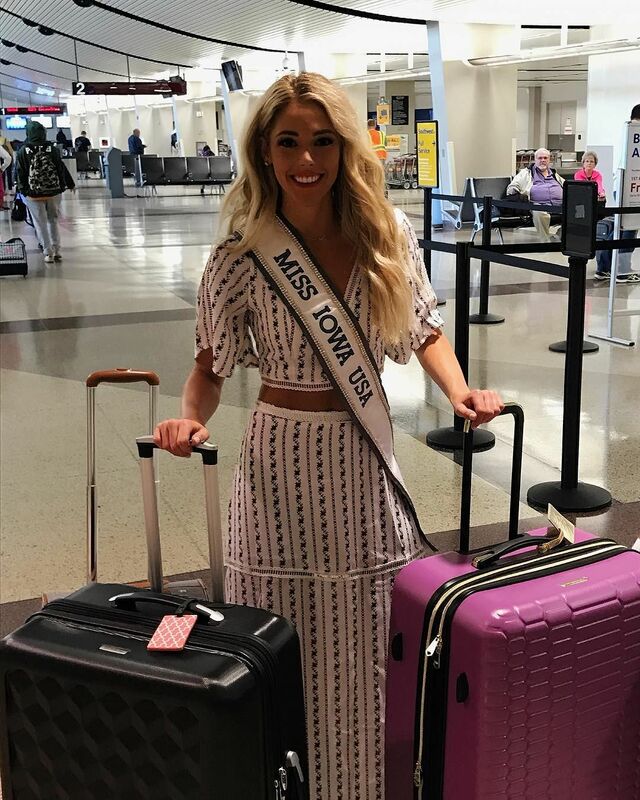 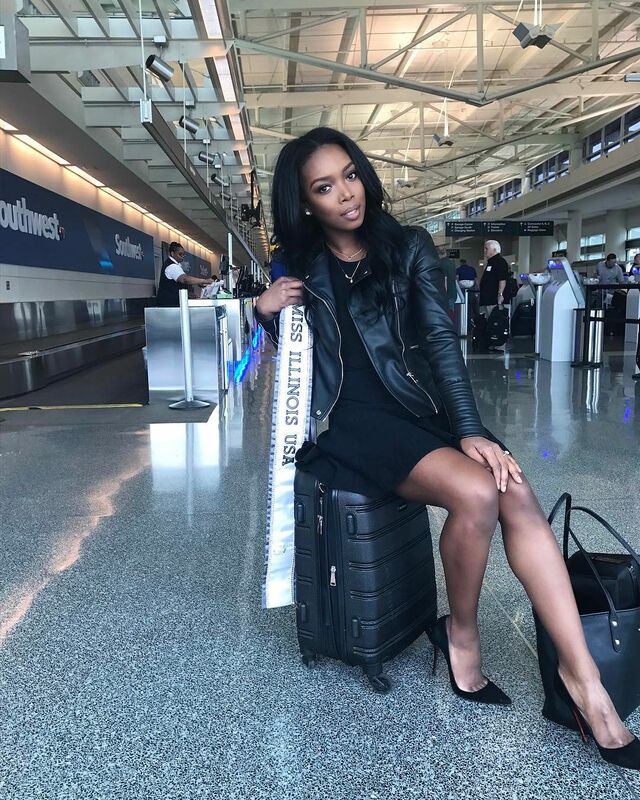 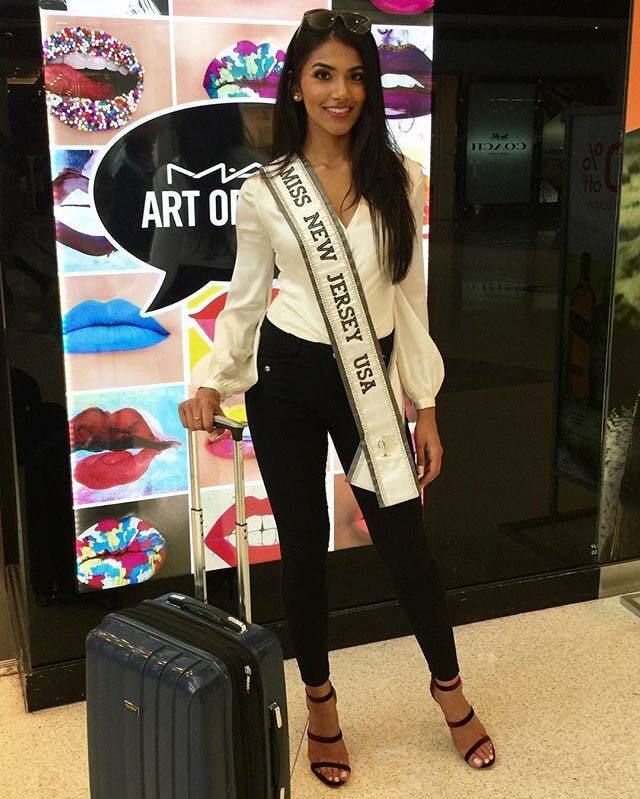 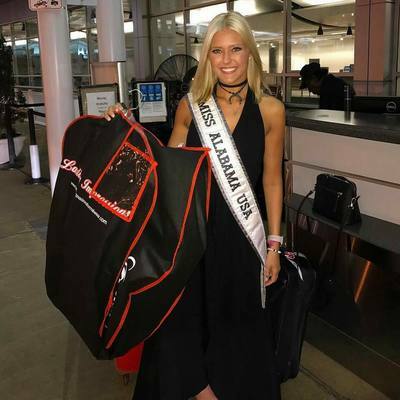 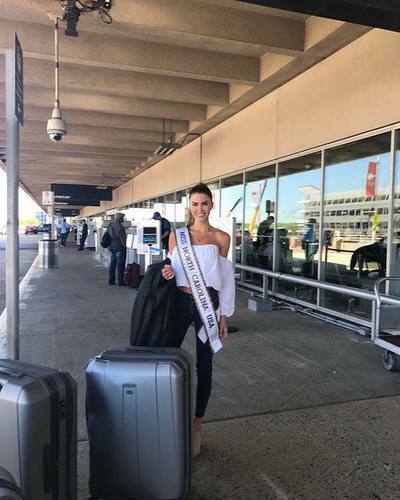 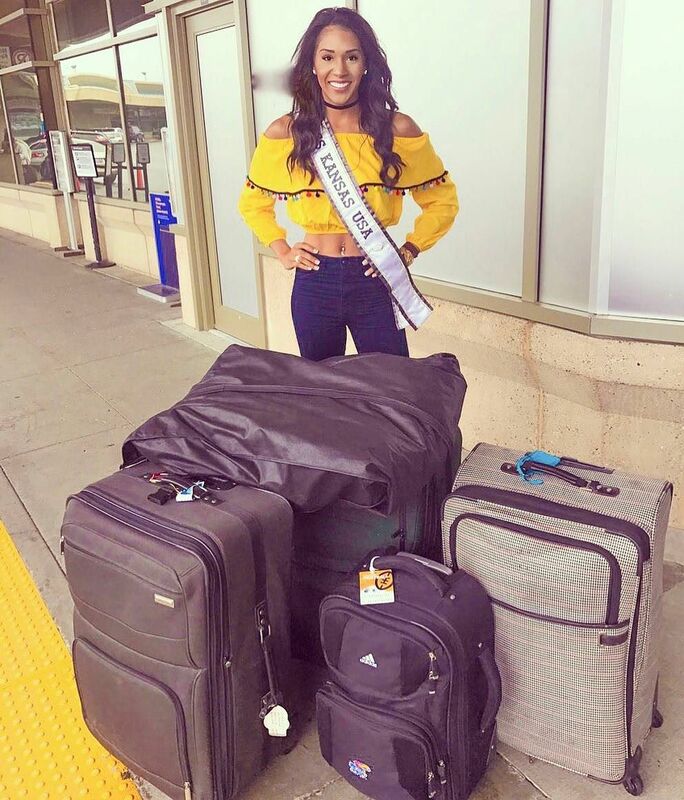 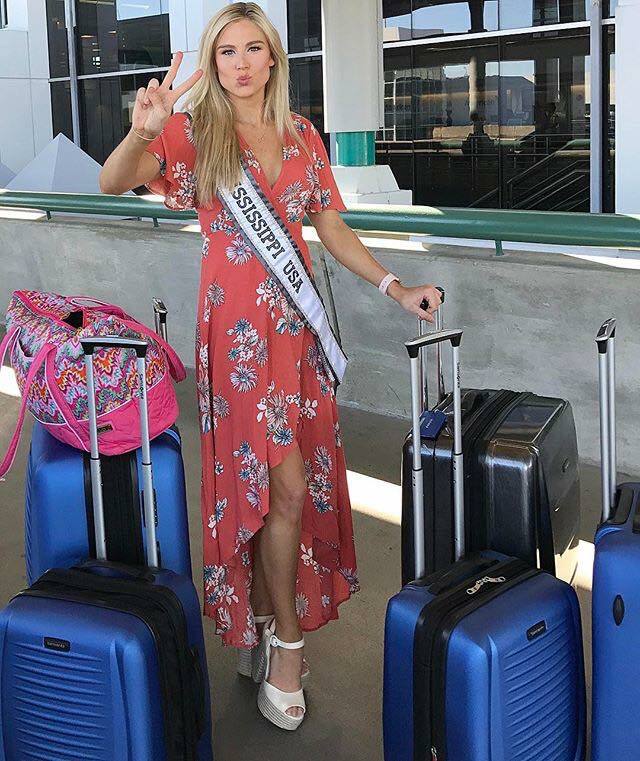 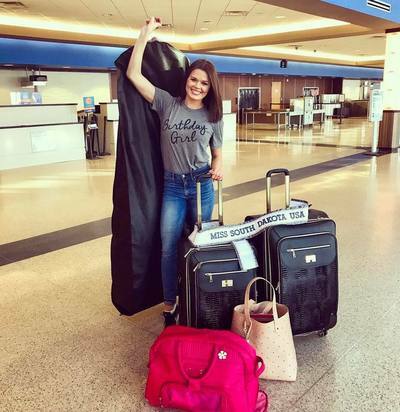 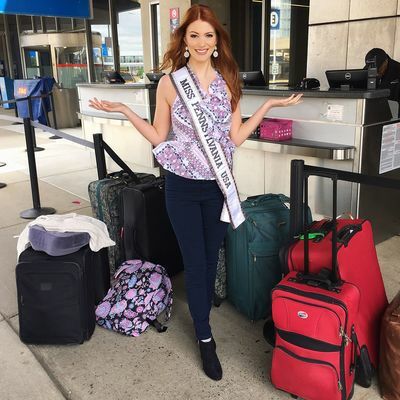 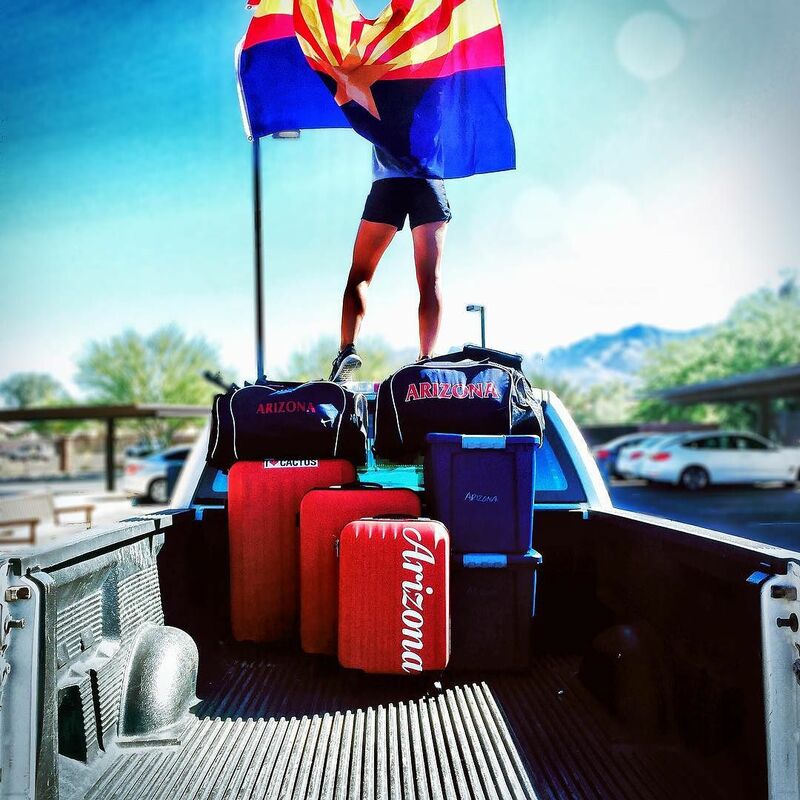 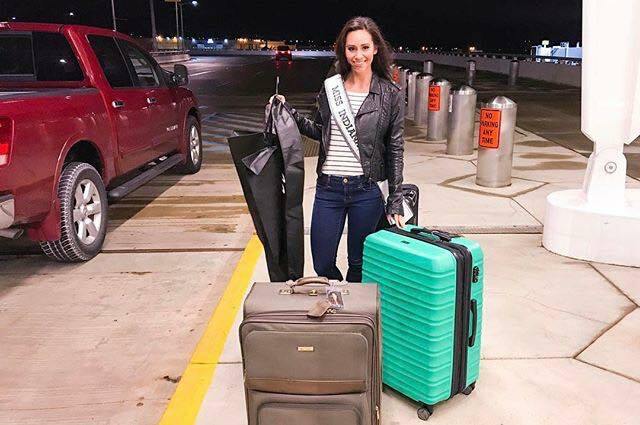 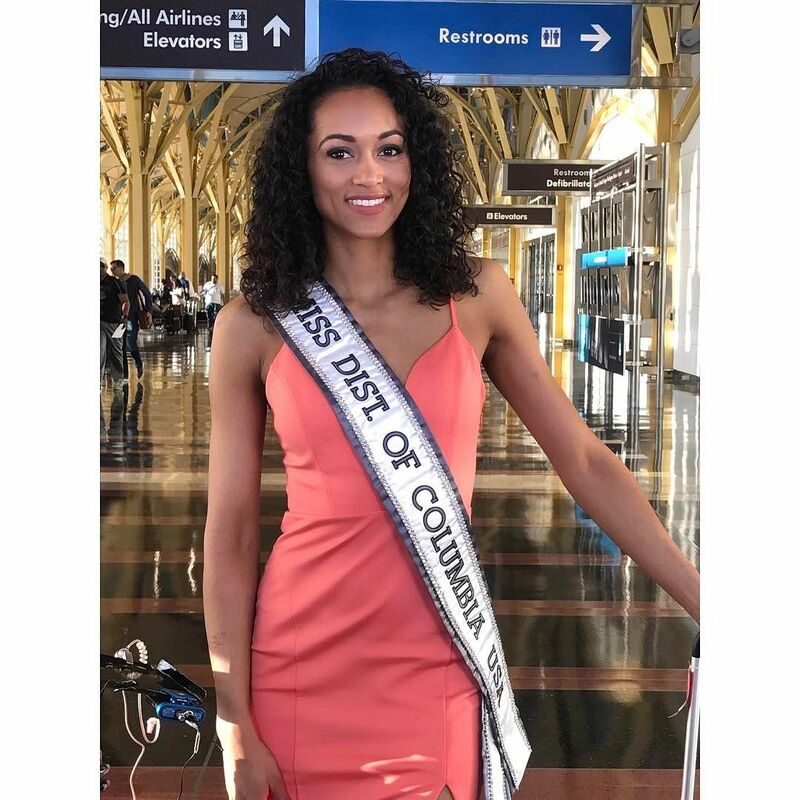 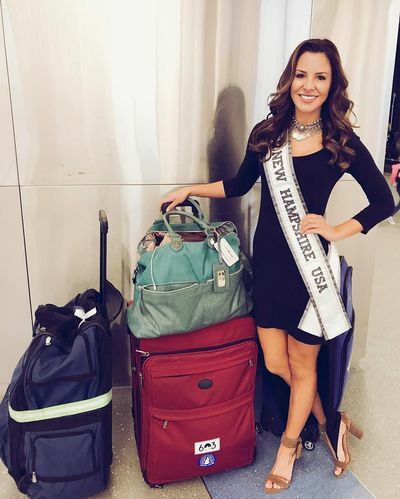 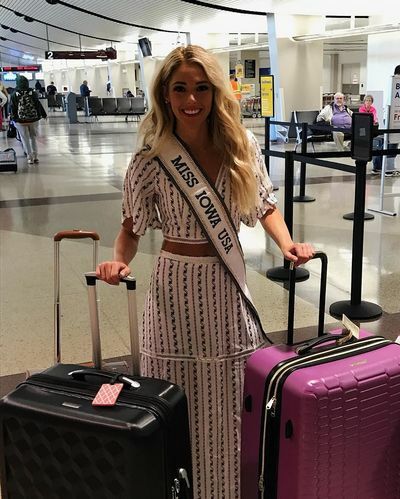 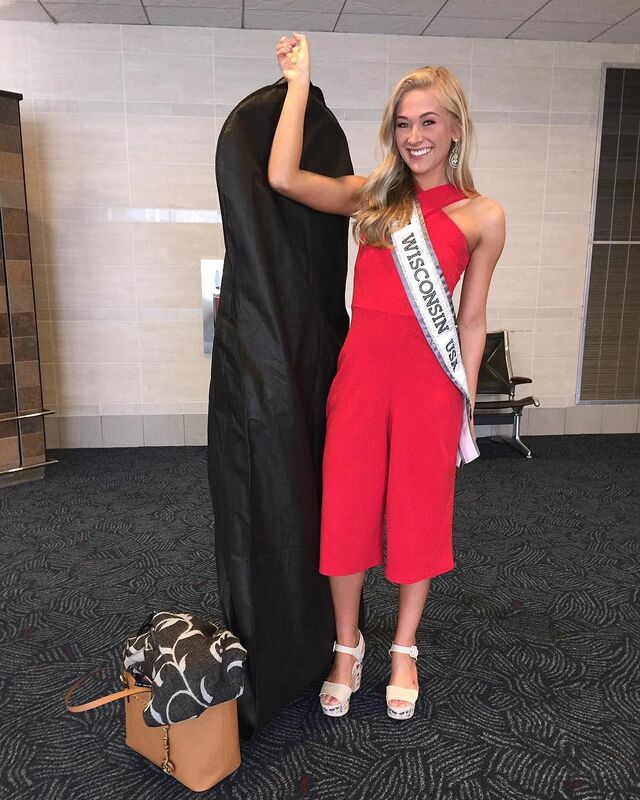 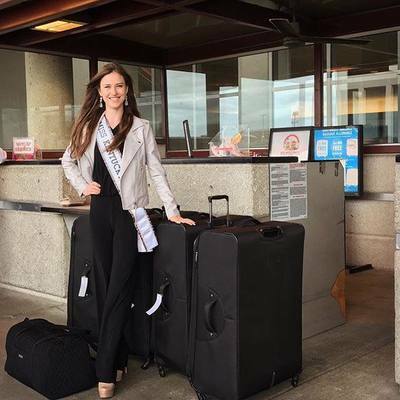 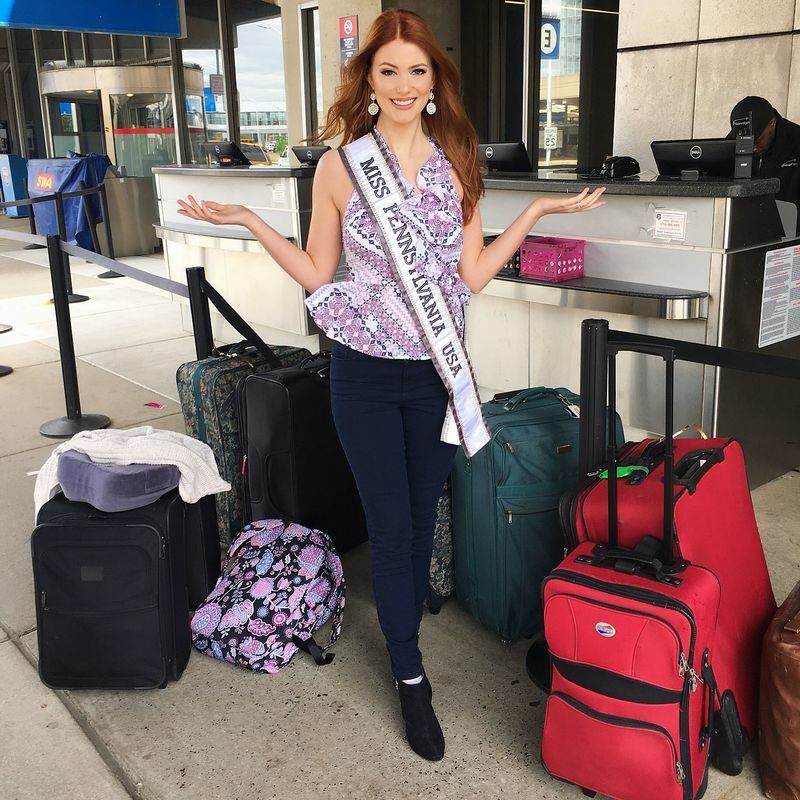 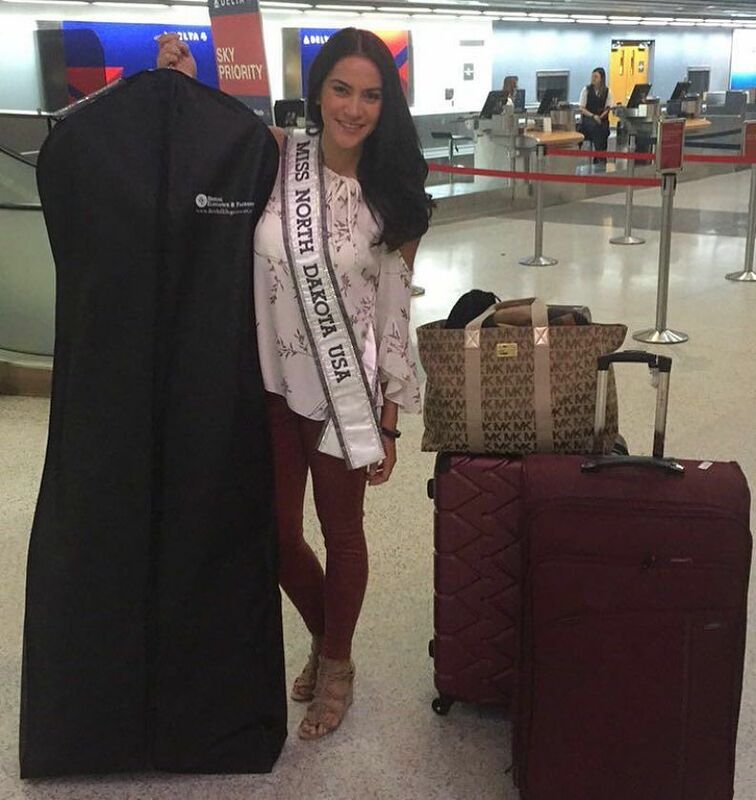 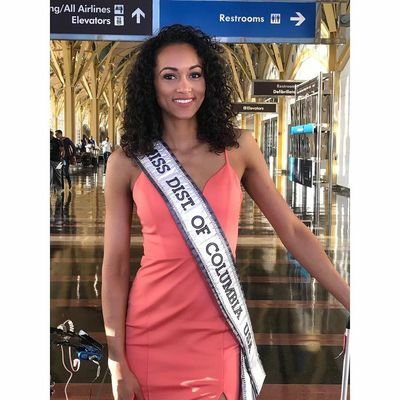 Click here to view the Miss USA 2017 state titleholder profiles - which have a bio and pageant, professional and appearance photos of each delegate. Miss USA will be held on 14 May 2017 at Mandalay Bay in Las Vegas! 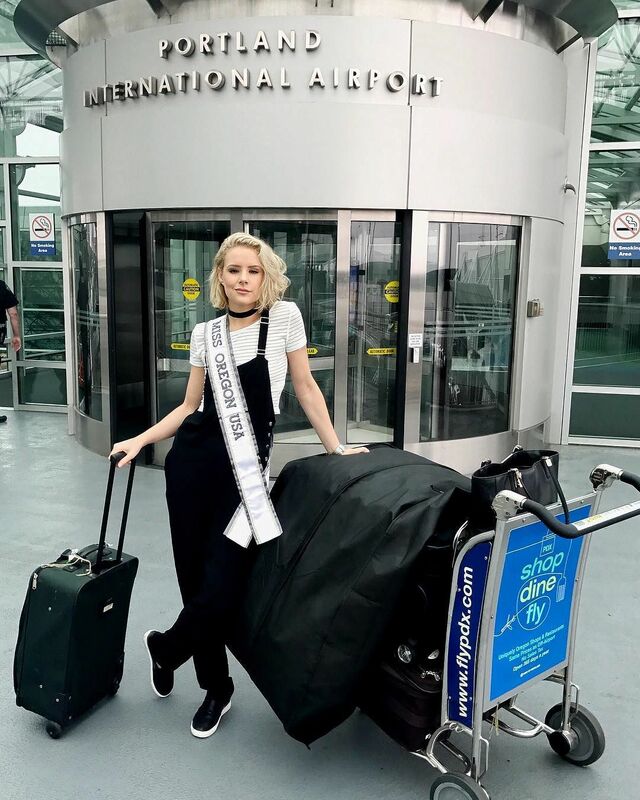 It is the earliest the Miss USA pageant has been held since 2009.